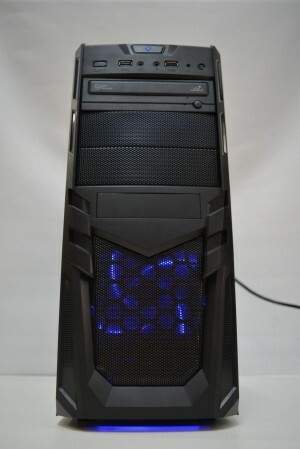 The gaming PC offers retro arcade gaming experience and will surely make you nostalgic for your childhood. The systems have more than 320 systems stored in it and work flawlessly. Two wireless Xbox 360 controllers are also included in the system. These controllers are also pre- configured and all you need to do is to plug and start playing right away. No gaming PC is complete without a graphics card and the hyper spin system also ensures that you get the best graphics experience. The system you get will have a 4GB GeForce GTX 1050 Ti graphics card installed in it. There is also a separate 500GB hard drive for the system OS so that your gaming stays smooth and glitchless. The system will come with genuine Windows 7 Pro 64 bit.